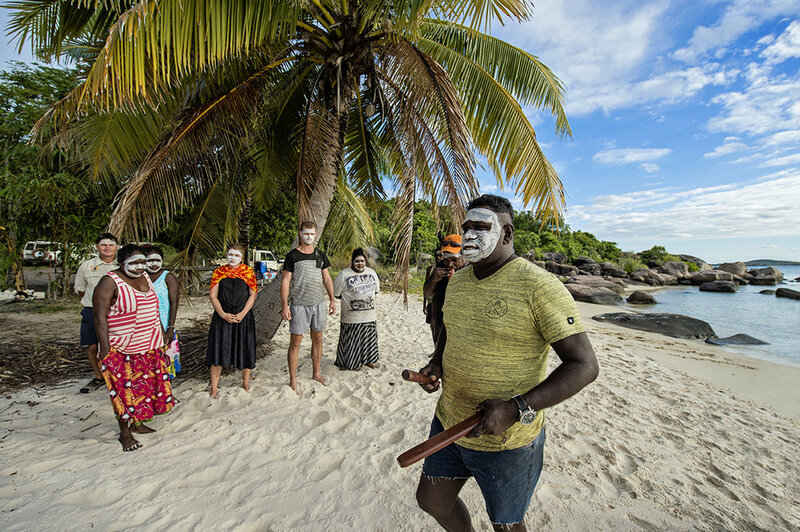 Lirrwi Tourism is an Aboriginal owned and Accredited Tourism Business in North East Arnhem Land, Australia, operating day tours, and multi-day tours, spending time with the Yolŋu people, living and working on their traditional homelands. Lirrwi Tourism provides a range of touring options including the ability to fully customise an truly unique Adventure in Culture. Check 2019 tour dates NOW! 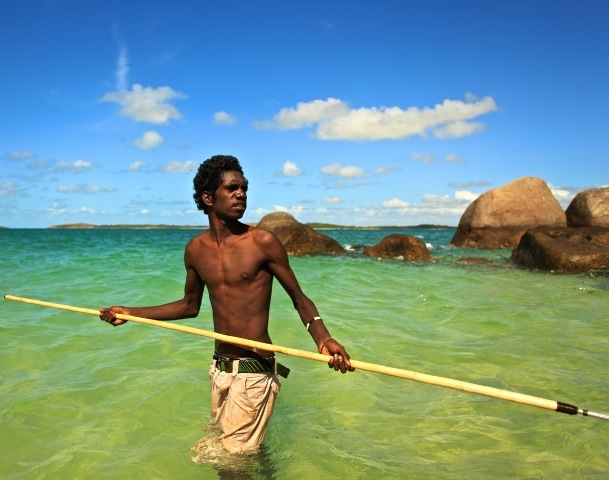 Video credit: Filming Aboriginal Tourism YouTube.